Based on the content categories you selected in your original Ahalogy Partner form, you’ll receive all incoming campaign applications for programs in those fields via email including an overview of the project and correlating trends to consider when submitting your content ideas. If a campaign sparks your interest—apply! Do what you do best and share with us your unique ideas for how to showcase the brand product in a way that will resonate with your readers. To kick off every project we share a campaign brief with all selected partners. This brief is your new best friend. In it, you can find an outline of exactly what the brand is looking for and the project timeline. If the project you were chosen for is unique (i.e. requires travel, a home service, etc.) our team will schedule a call with you to talk through all the details. This is the part where we let you do what you do best—create unique, beautiful content. Once your photographs and post copy are complete, based on the guidelines provided in your project brief, you will send off a draft to our team for review. We’ll send you any feedback and/or edits that need to be made to your content based on the original project brief. Once you make the changes, your post will be ready to schedule and share on social. You will be paid within 30 days of delivering the content you create. 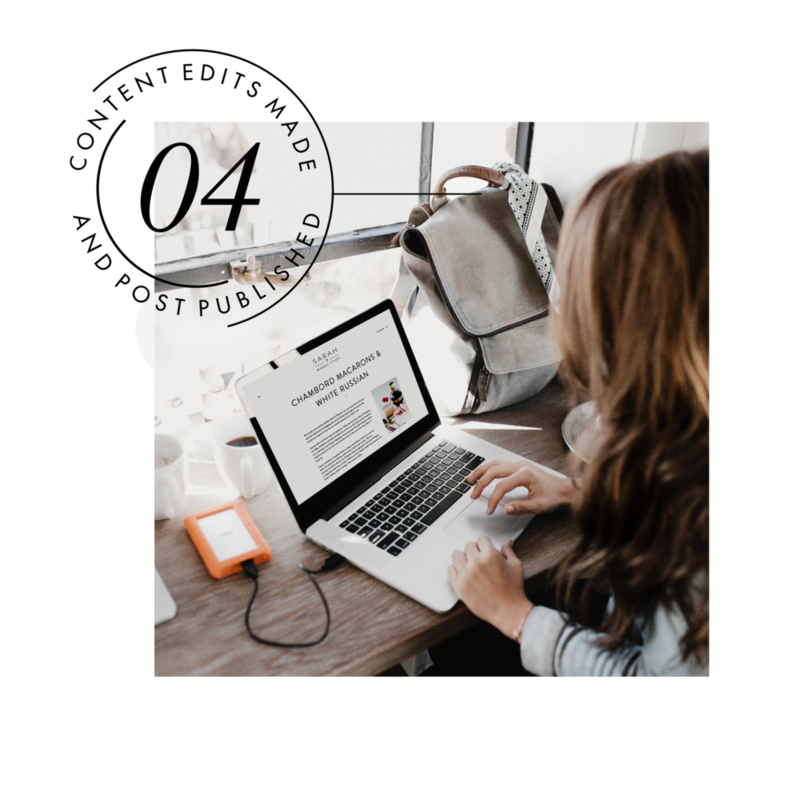 “Delivery” most often means when the content has published on your site, but in some instances may mean when the content is shared with the brand for final review. Check your campaign brief to see where your project falls. Now that your content is live, sit back and watch it gain traction. Since each campaign is paired with our Muse™ Trends & Paid Media, we help to ensure that it’s driving volumes of traffic back to your site and allowing you to reach new audiences.